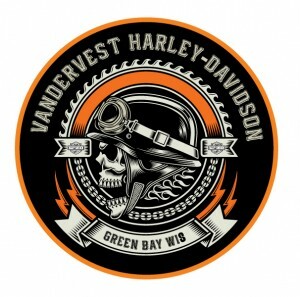 Super-Stage sound system installed at the Vandervest Harley Davidson dealership in Green Bay, Wisconsin (USA). Qirra Sound Technologies, LLC has installed one of its super-stage sound systems at the Vandervest Harley-Davidson dealer in Green Bay, Wisconsin. The sound system is manufactured by Qirra Sound Technologies Europe AB in Sweden. Consisting of four Qirra Sound Loudspeaker System and associated peripherals, Vandervest Harley-Davidson can now utilize the system in their banquet hall and expect spectacular, crystal clear sound in every nook and cranny of the facility. Whereas a traditional sound system would consist of many more loudspeakers, the Qirra Sound system only uses three mid-high units (Baldur) and one 15” Sub- Woofer (Thor II). The emitted sound will be comfortable on the ears but still provide an exhilarating musical experience for performers and audience alike. “This installation will enable Vandervest Harley-Davidson to hold banquets and other functions without worrying about ear splitting loud or just as bad, inaudible sounds. This Qirra Sound system will feel as if its wrapping around every corner and the sound will be of equal quality wherever you’re sitting. 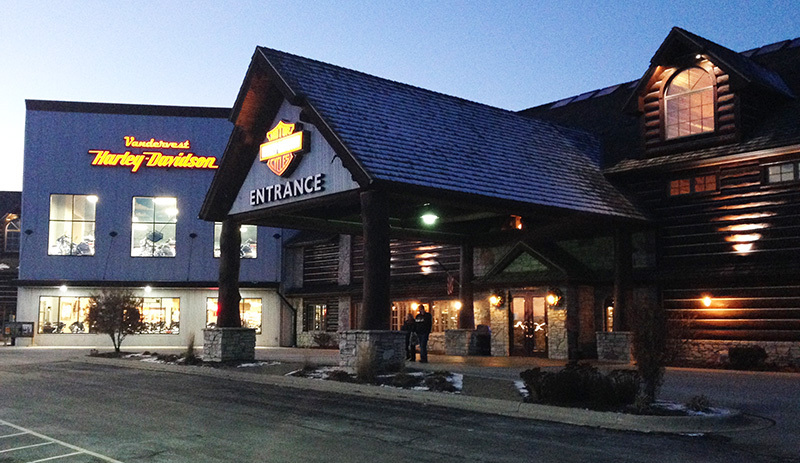 We’re delighted to collaborate with Vandervest Harley Davidson. I think they had doubts about installing so few loudspeakers and believing our claims but their trust will pay off going forward,” said Dr. Alan Boyer, CEO of Qirra Sound Technologies, LLC. 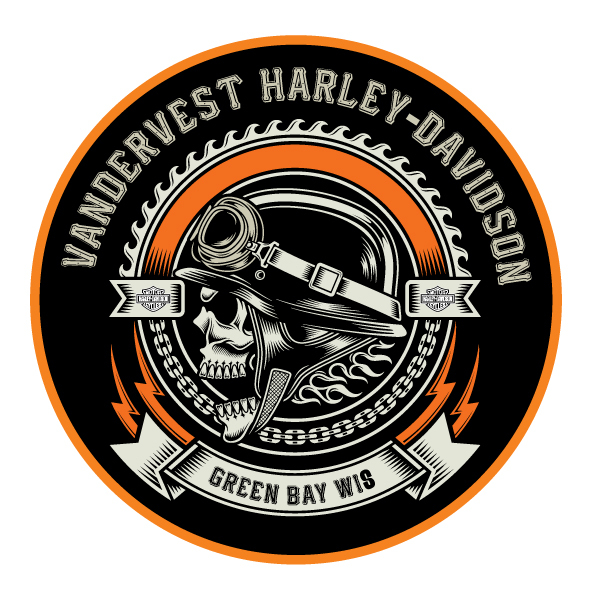 The Vandervest Harley-Davidson is a premier dealer of the world known brand of motorcycles but also arranging weddings and parties. Their facility is very beautiful and their interest in quality sound led them to Qirra Sound. Via the link, you can hear CEO Rick Vandervest explain what he feels about Qirra Sound and the installation: RICK VANDERVEST TESTIMONIAL AND INTERVIEW.